Million Dollar Monday: You’d be hard pressed to find a listing like this one. 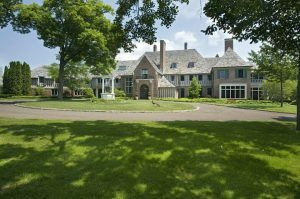 The Pillsbury Estate is one of the last remaining icons for Lake Minnetonka. In the venerated words of Mrs. Pillsbury, “A house can be elegant without being ostentatious”. Sadly, this elegant house was recently torn down. **Courtesy of Coldwell Banker Burnet.